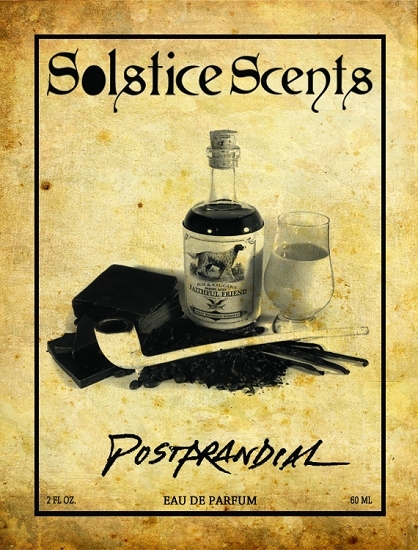 Postprandial is a dark gourmand fragrance with a medley of liqueurs: vanilla, Irish Cream, dark chocolate and coffee liqueurs paired with vanilla & oak-heavy bourbon and sweet aromatic pipe tobacco. Postprandial is heavy on the vanilla liqueur. It is sweet, creamy and woody. 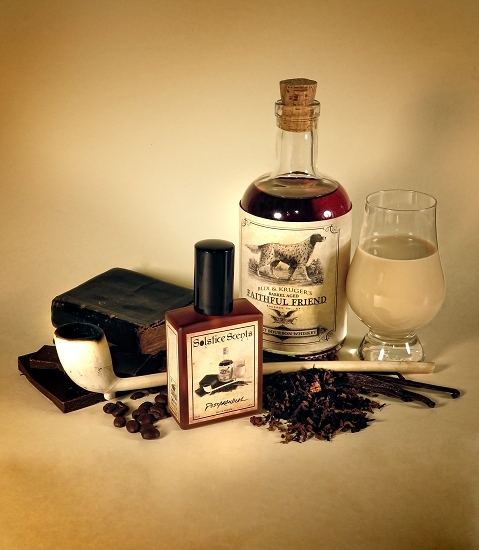 Contains a lovely true cacao absolute and an organic dark roast coffee tincture.